Could Elvis still be alive and well? It was a tip that the King was still alive and living under an assumed name that brought me to Kresge, Wyoming. But there’s something bigger than Elvis happening out here. I’ve been beaten bloody by an acrobatic bartender, roped into the search for a missing councilman, fallen for a bearded lady, and threatened by men in black who really don’t want me poking my nose into the town’s business. Half of my leads look like dead celebrities. The other half are either refugees from a broken-down circus or spear-holding Viking wannabes. 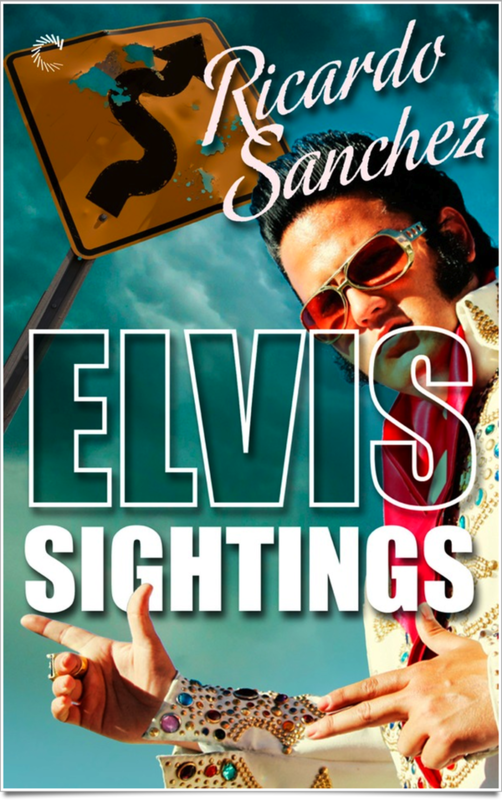 Elvis Sightings, by Ricardo Sanchez, is available now from all of your favorite eBook stores. And if you’re into GoodReads, add it to your reading list.